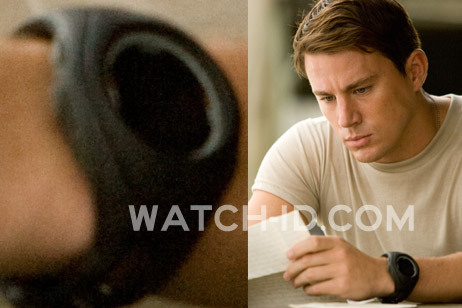 Channing Tatum wears a Suunto X10 Military watch in the movie Dear John. Channing Tatum wears a Suunto X-10 Military watch in the movie Dear John. The unique rubber band can clearly be seen here. The X-10 is available with a positive (dark text on light background) and negative (light text on dark background) screen, but Channing is wearing the negative version which is called the "Military". The same watch was spotted in the 2012 film The Viral Factor. 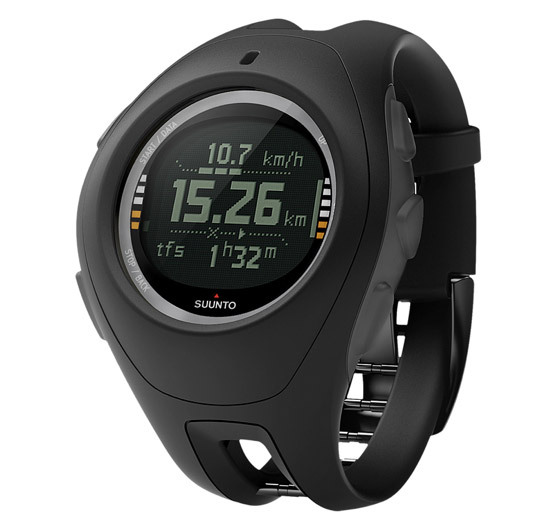 The Suunto X10 Military is available on eBay, on Amazon.com for $350, or at online outdoor stores.